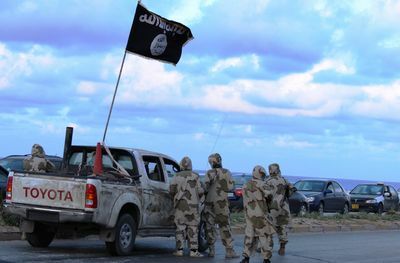 Update: the Islamic Youth Shura Council declares its allegiance to ISIS in February 2015. 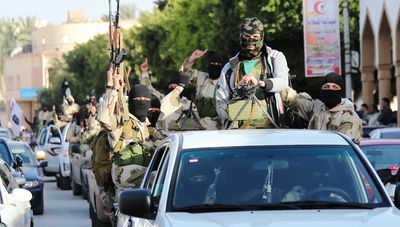 Dozens of armed and masked gunmen from the "Islamic Youth Shura Council" militia roamed the streets of Derna in a military parade on April 7, 2014. 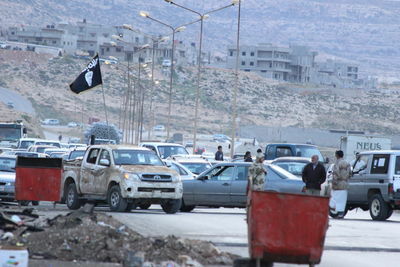 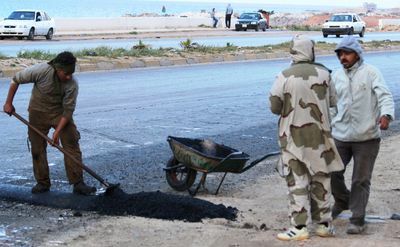 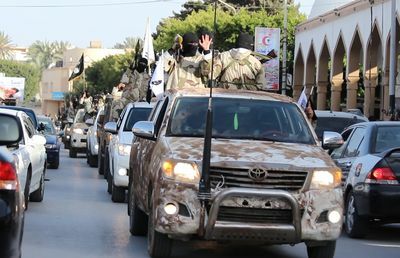 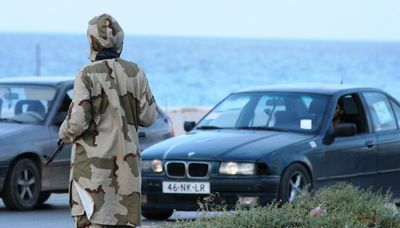 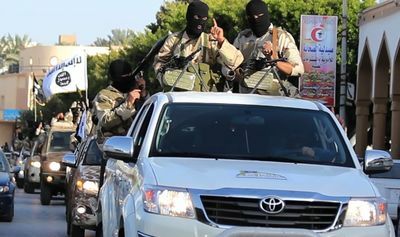 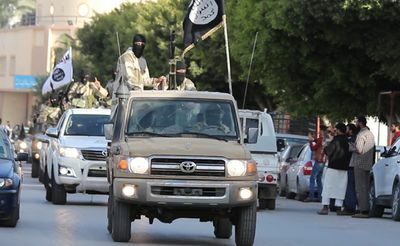 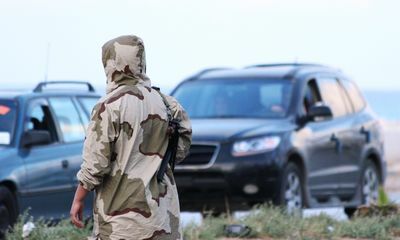 According to activists, about 150 militants drove around Derna in SUVs. 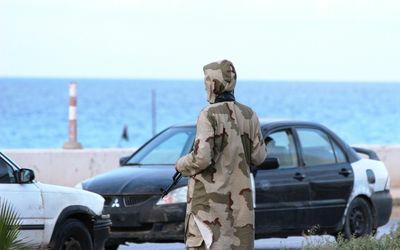 The "Islamic Youth Shura Council" issued a statement saying it plans to take over security in Derna. 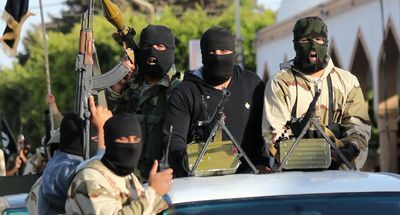 The group also announced the formation of a legal committee to settle differences between people and arrange reconciliations on the basis of Sharia law. 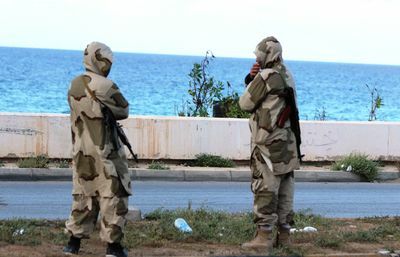 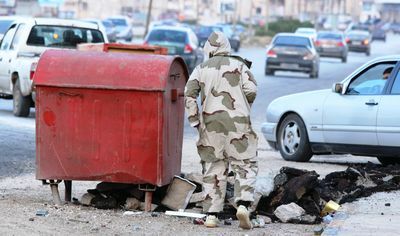 Since the 2011 revolution, official institutions and security forces have been absent from Derna. 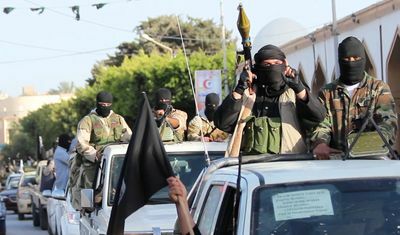 After the parade, the militia sent its troops at the city's entrances and set up roadblocks and check-points.